SKU: PQD02. Categories: Party & Event, Serving Equipment, Table Centerpieces. 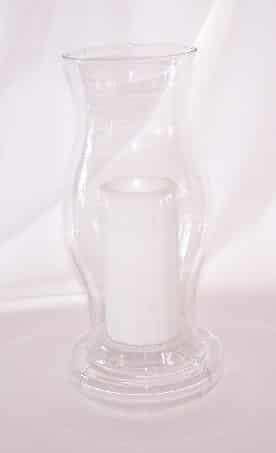 Tags: glass candle holder, glass hurricane. This bud vase is 7″ tall and is a Danish style bud vase. A very simple centerpiece for that special occasion.